Are you Food Waste Warrior? Have you got a great idea to help reduce or prevent food waste? Applications are now open for Love Food Hate Waste grants. About 40 per cent of what the average household puts out in their rubbish each week is food waste, which goes to landfill. Kiwis spend an estimated $872 million a year on food that then gets thrown away uneaten. That’s where Love Food Hate Waste grants come in. If you’ve got an idea that will help reduce how much food gets thrown out, apply now. Grants of up to $1000 are available for community groups, schools and individuals needing financial support for projects or initiatives. “We’re pleased to be able to support people in the community who are passionate about making a difference by reducing food waste,” says Parul Sood, General Manager Waste Solutions. What sorts of projects could get funded? food waste reduction initiatives in businesses. 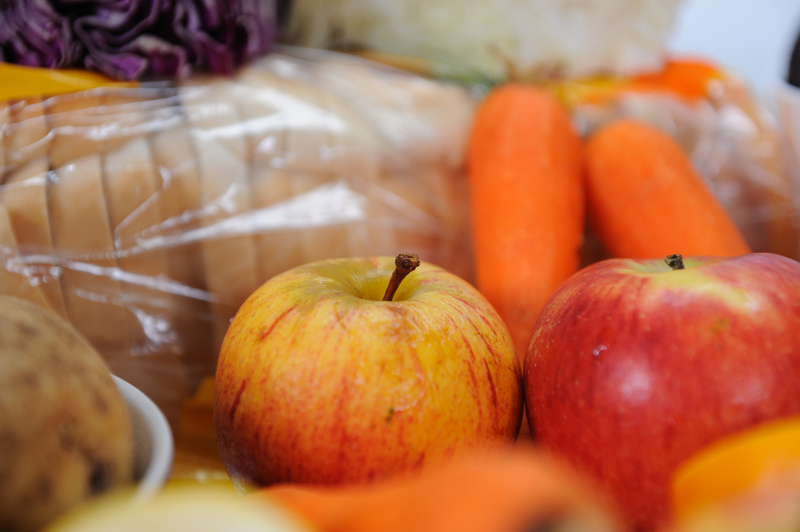 If you’ve got an idea around managing food waste once it’s disposed of, such as composting or diverting food waste from landfill, you should apply to the Waste Minimisation Innovation Fund instead. The next round of this funding will open in April 2018. You can apply online until 3 November.